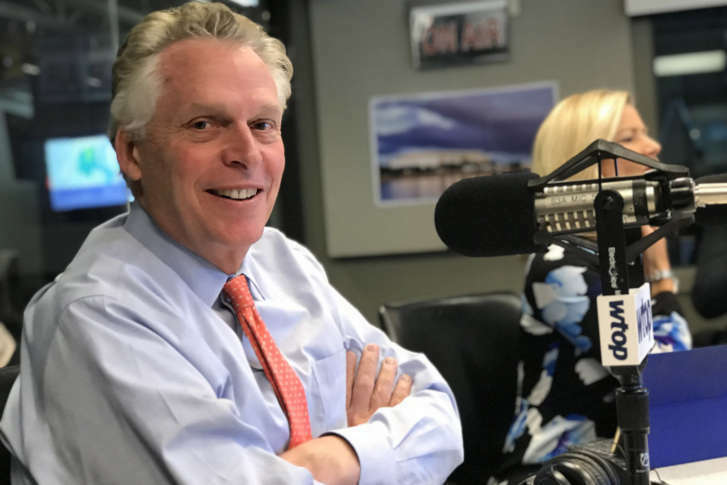 McAuliffe said that instead of joining a crowded Democratic field vying to challenge President Donald Trump, he will concentrate his efforts on helping Democrats win this year in Virginia — with the possibility that he runs for governor or president in the future. Former Democratic Virginia Gov. 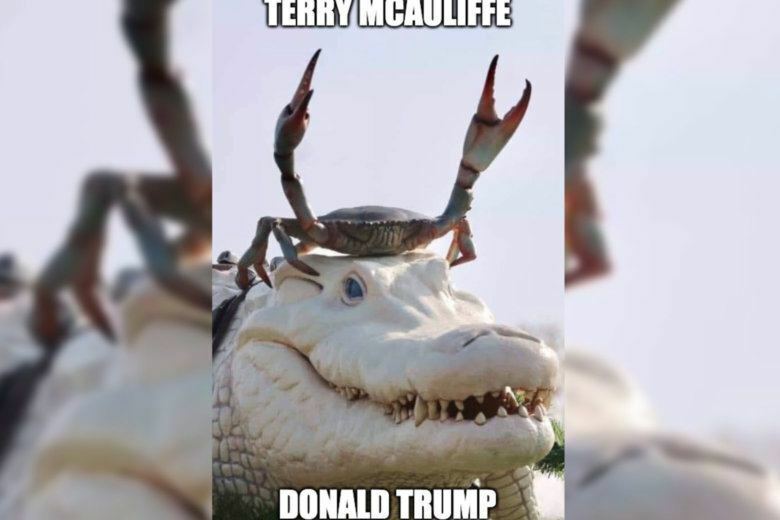 Terry McAuliffe posted a meme to Twitter on Thursday that displayed a crab (labeled TERRY MCAULIFFE) standing triumphantly on the head of a white alligator (labeled DONALD TRUMP) with its claws wide with pride. Former Virginia Gov. 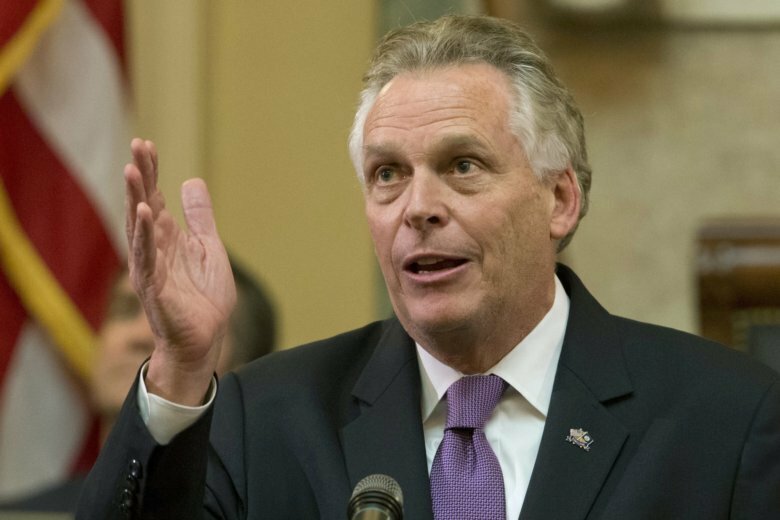 Terry McAuliffe he’ll soon decide whether to join the sprawling field of candidates seeking the 2020 Democratic presidential nomination. Will former Va. Gov. 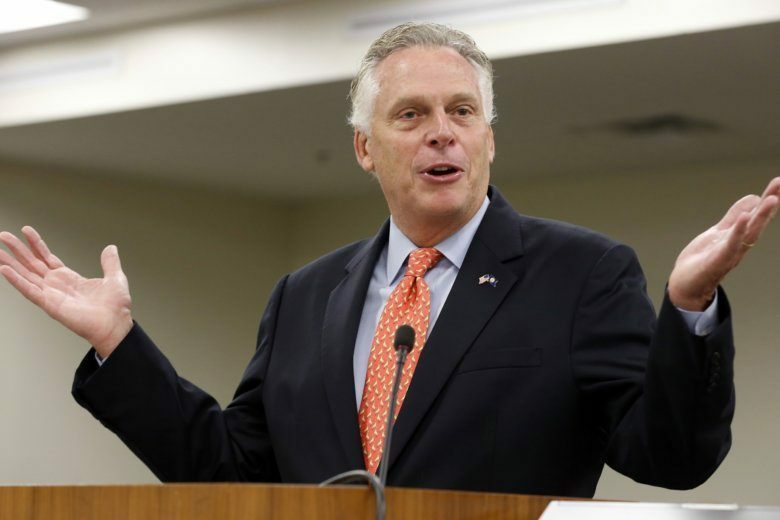 McAuliffe run for president? Former Virginia Democratic Gov. Terry McAuliffe took to MSNBC’s “Morning Joe” Monday, criticizing President Donald Trump and saying he’ll decide by the end of of March whether he’ll run for president. Former Virginia Gov. Terry McAuliffe has dusted off his old state political action committee to accept big donations and cut checks to Democratic parties in early-voting states as he weighs a presidential run, campaign finance records show. 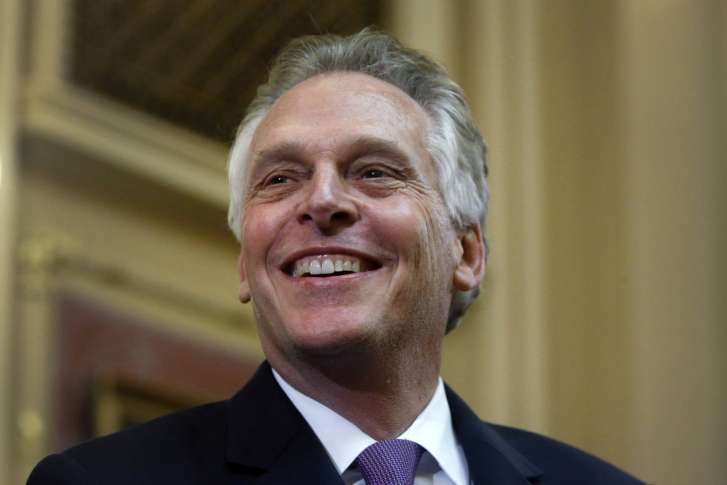 Terry McAuliffe, a former Virginia governor and potential 2020 presidential candidate, will be in New Hampshire to campaign for several candidates. “Clearly, Terry’s looking hard at it,” said veteran Democratic strategist Jim Margolis, a top adviser to Barack Obama’s 2008 and 2012 campaigns. Former Virginia Gov. Terry McAuliffe is going to Iowa this week to try to get fellow Democrats fired up ahead of November’s elections. Democratic Gov. Ralph Northam found images of Terry McAuliffe on his bed pillows at the Governor’s Mansion. Former Virginia Gov. Terry McAuliffe has been mum on running for president. But he’s entertained the idea of debating President Donald Trump in 2020. After four years of exuberance, Virginia Gov. 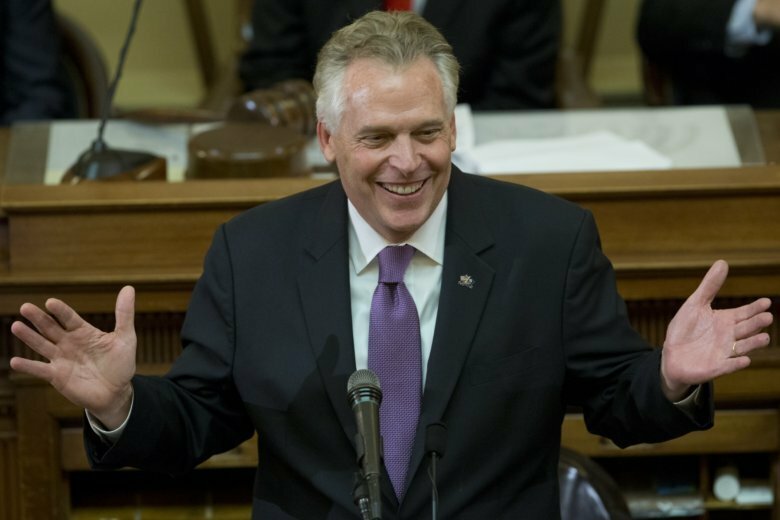 Terry McAuliffe leaves office Saturday proud of his term and with a plan for the future that includes crisscrossing the country for campaign stops and speeches. Find out what’s next for him, as well as his toughest — and most fun — moments as governor. Virginia Gov. 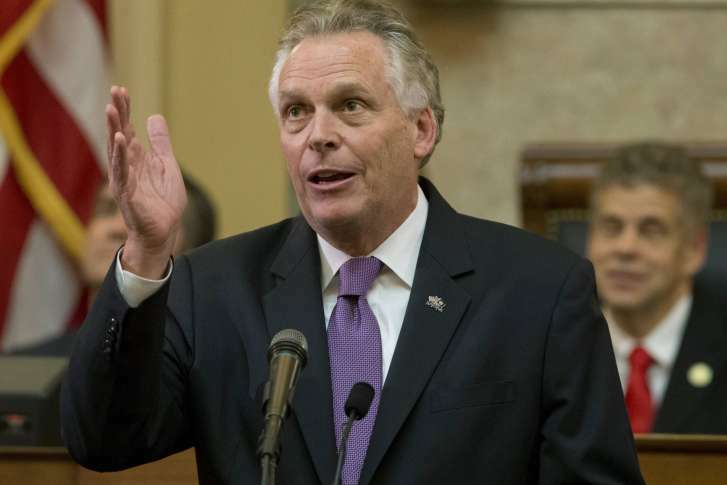 Terry McAuliffe gave his final annual address to state lawmakers Wednesday. On Saturday, the term-limited McAuliffe turns the office over to fellow Democrat Ralph Northam. Virginia Gov. Terry McAuliffe delivered his final State of the Commonwealth Address Jan. 10, 2018.